Inclusive Sports Training – Move Along, Inc.
You don’t have to be able-bodied to play, and you don’t have to have a disability to play accessible sports! Come experience the newest sports in town! 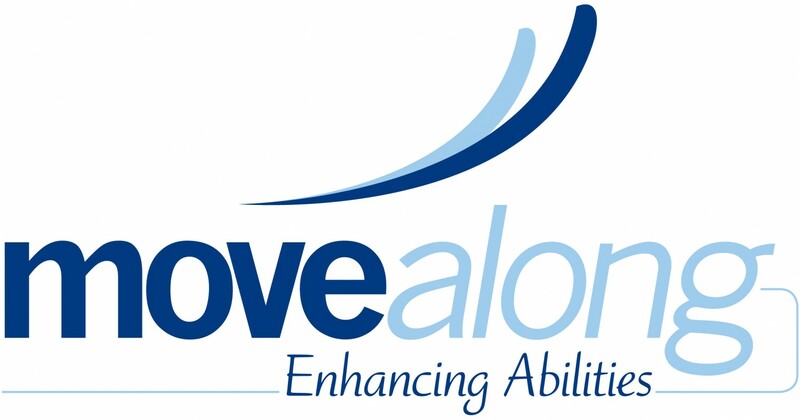 To help promote the general awareness of adaptive sports available today, Move Along offers three basic programs to engage students or adults. 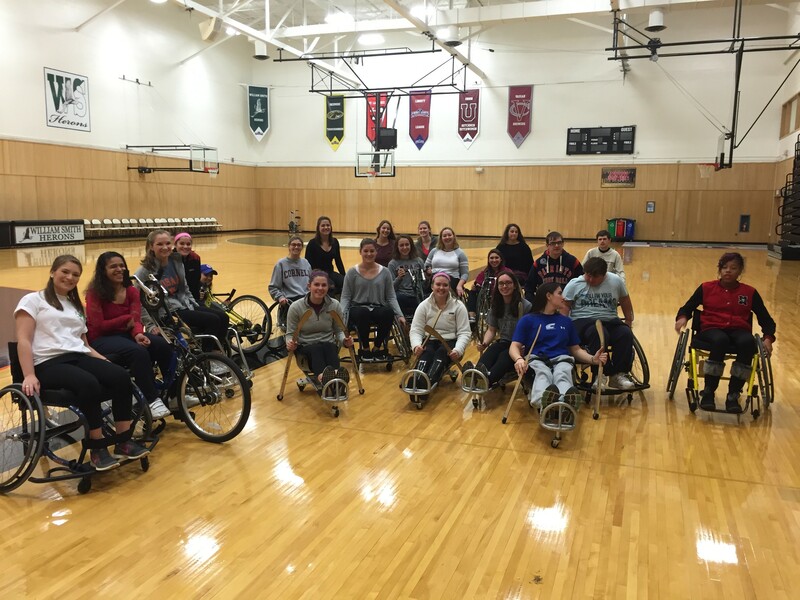 These programs enable the audience to understand the similarities to conventional able-bodied sports and a chance to experience the joy of adaptive sports. Move Along will offer custom variations of these programs should your needs be better served by this approach.